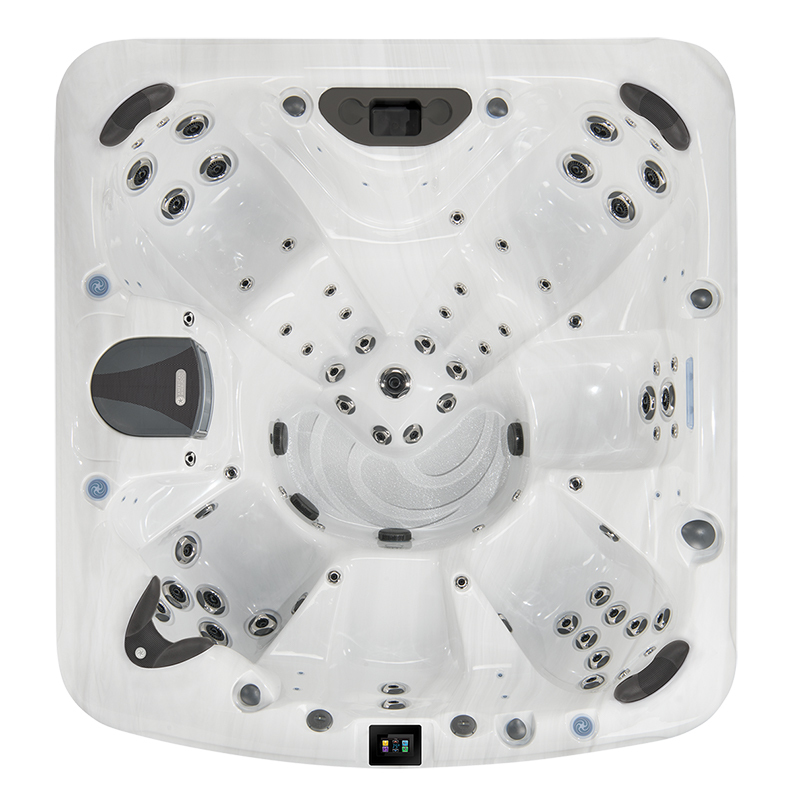 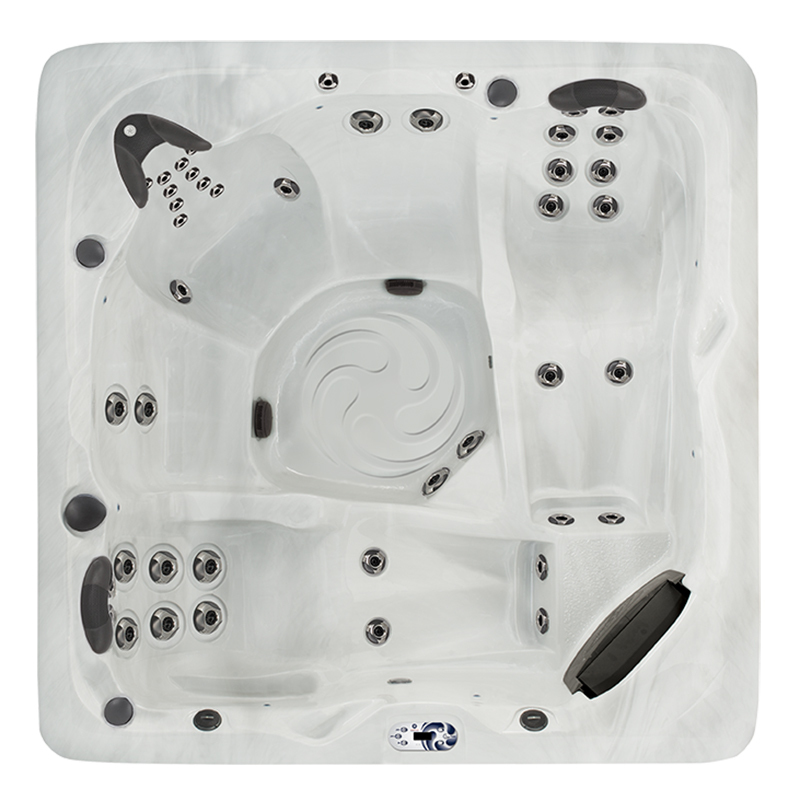 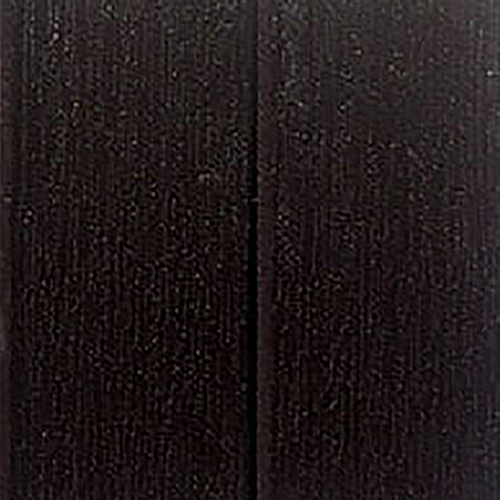 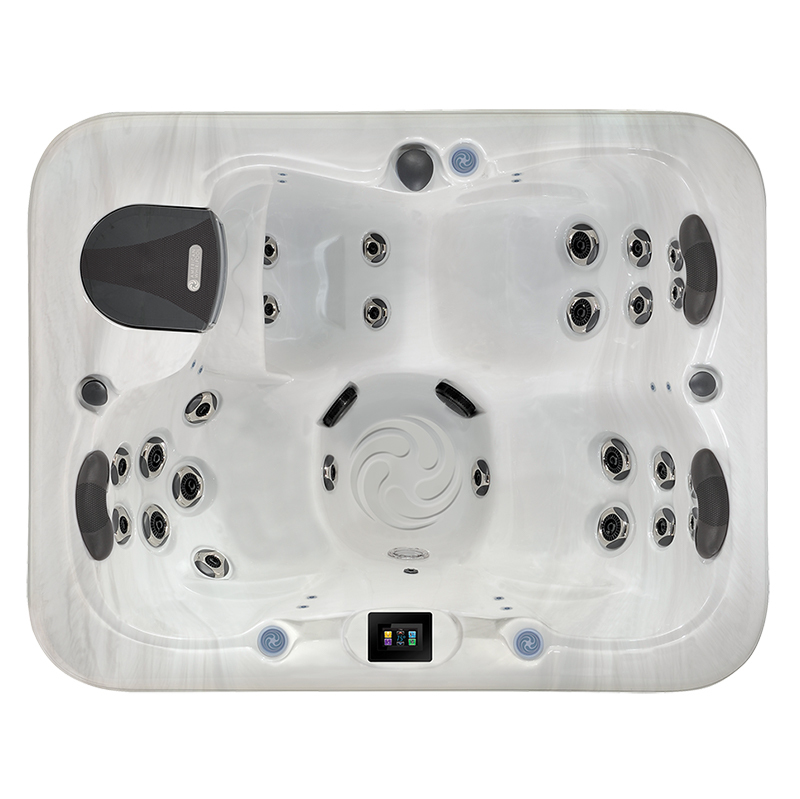 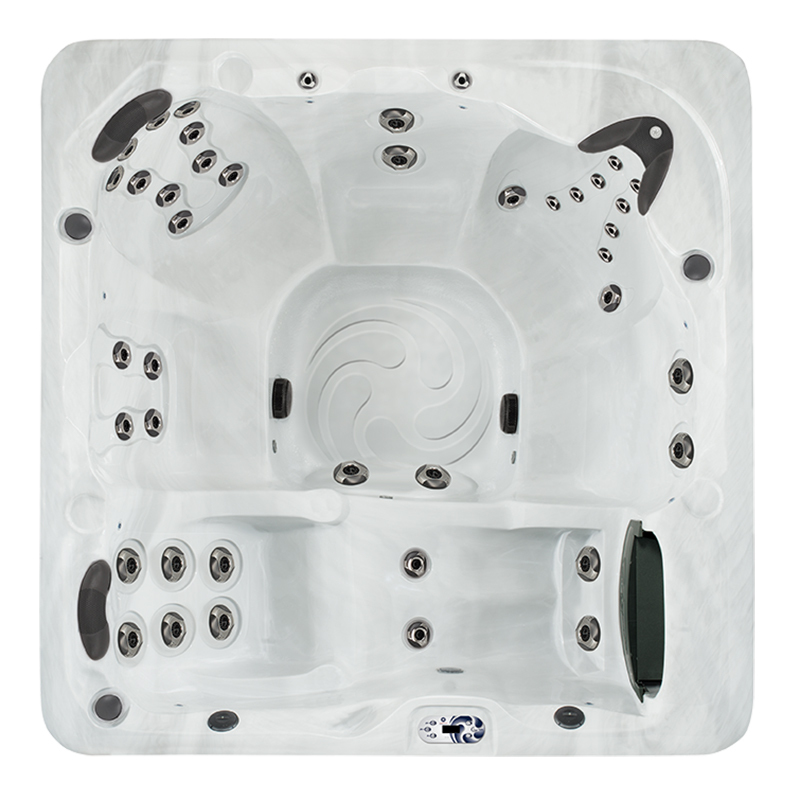 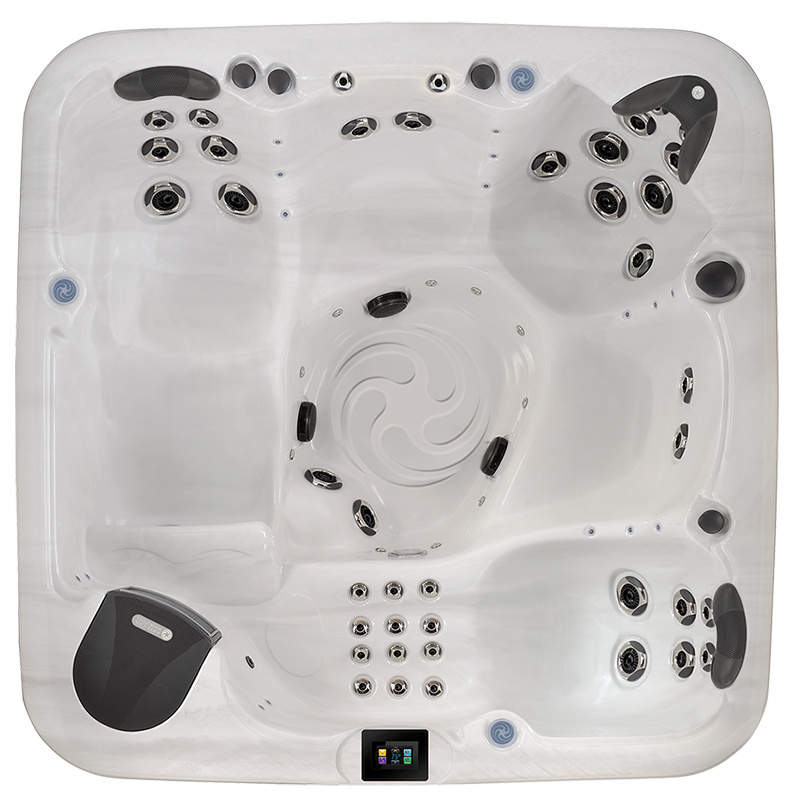 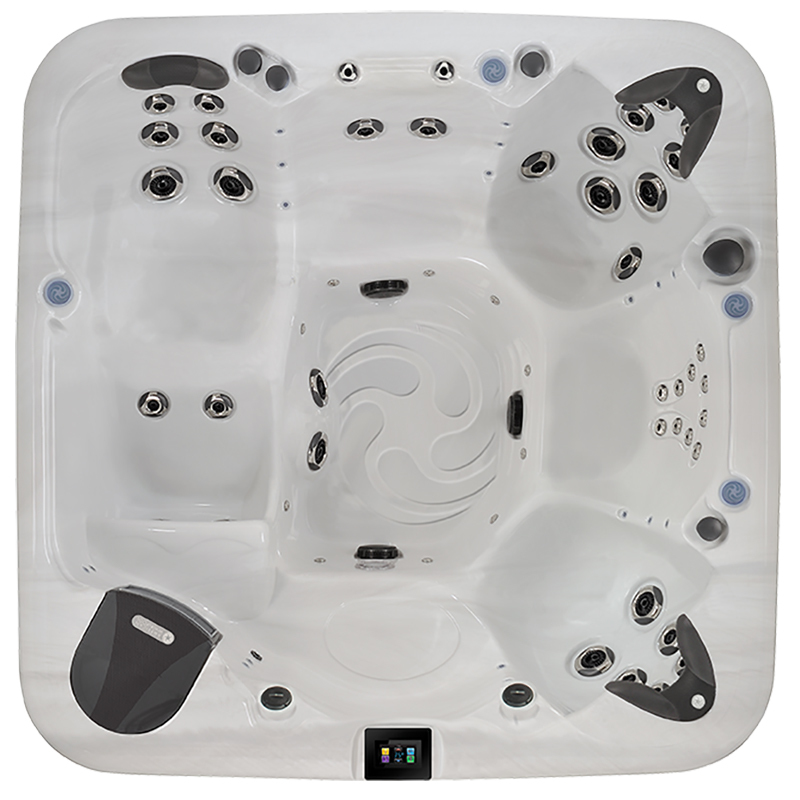 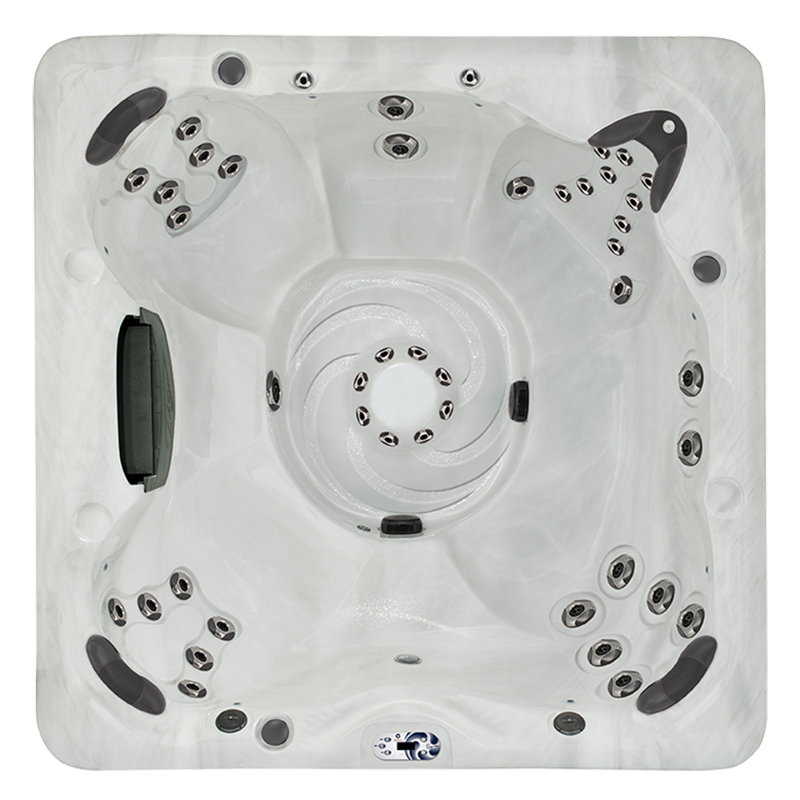 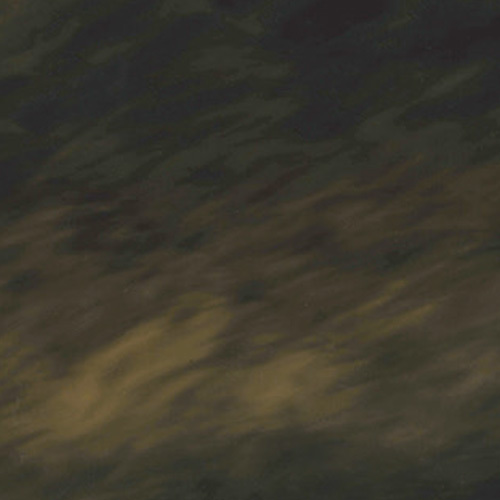 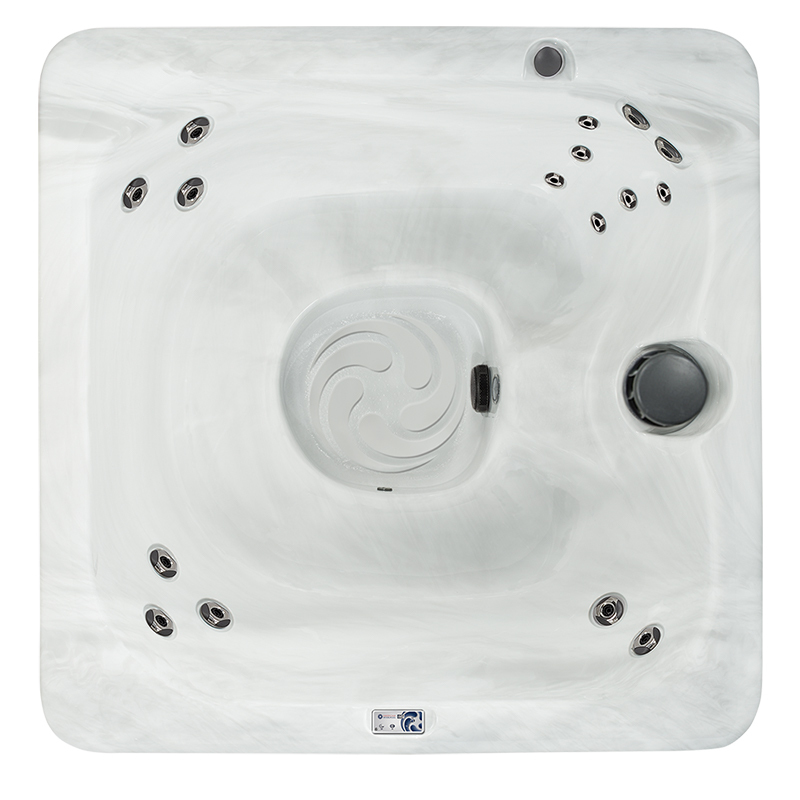 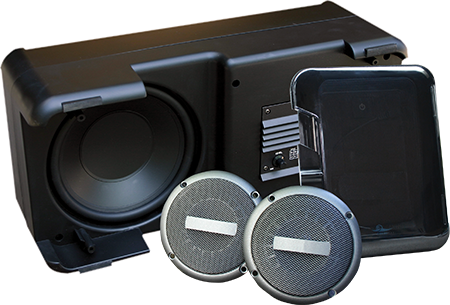 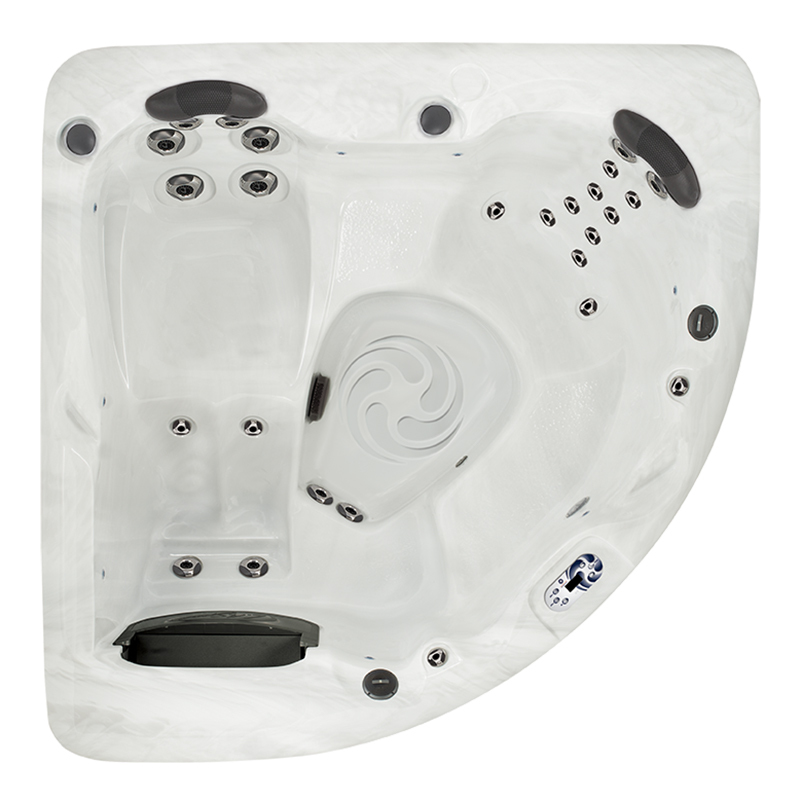 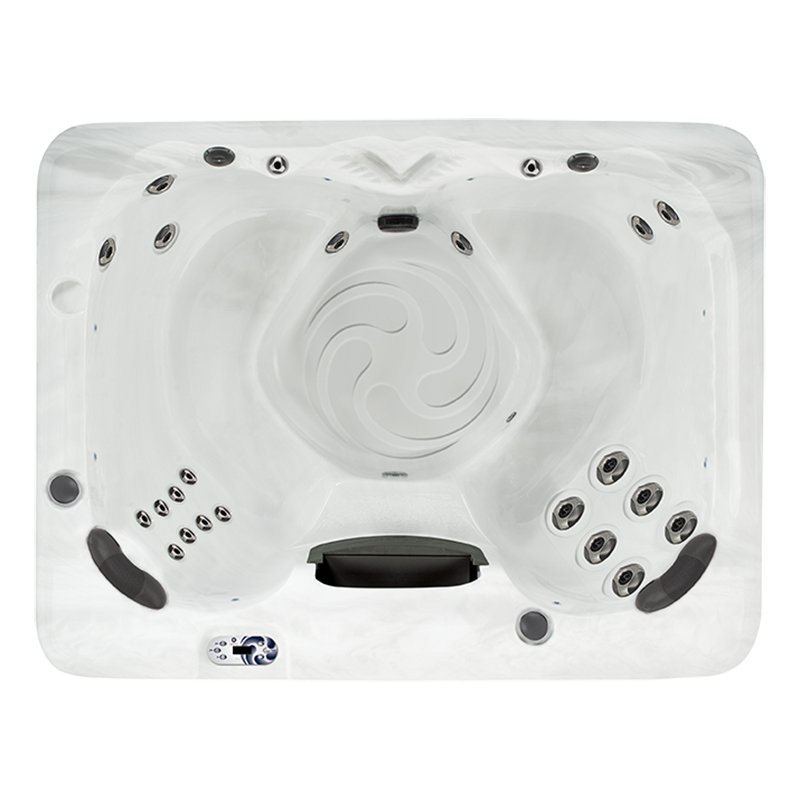 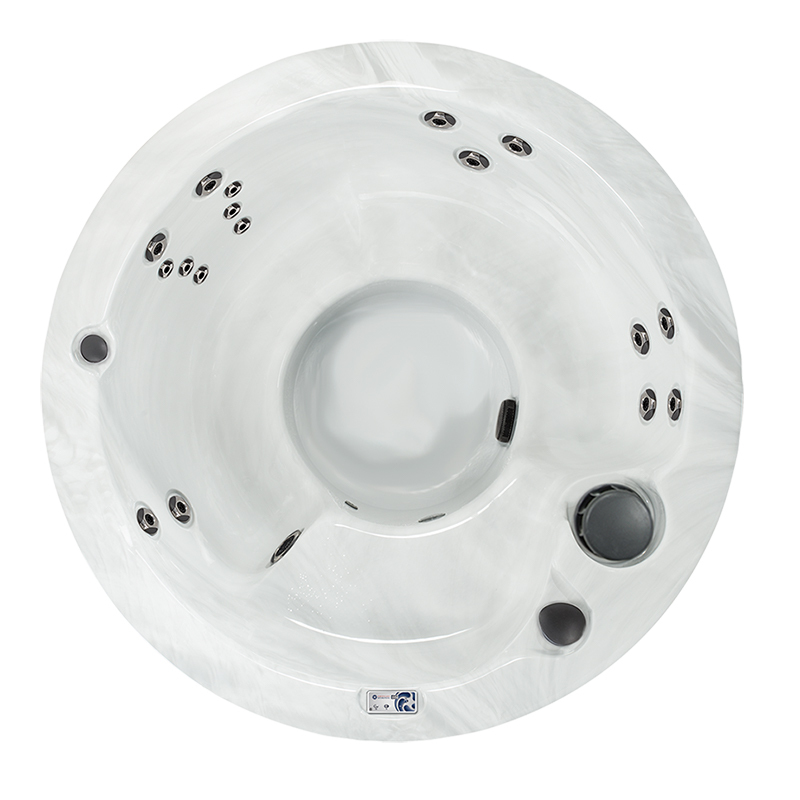 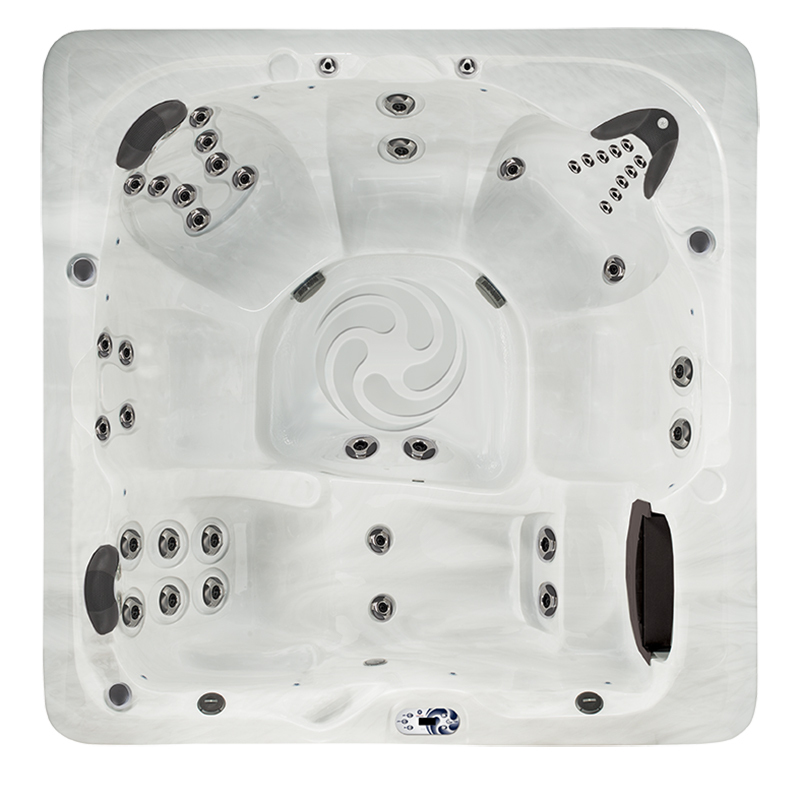 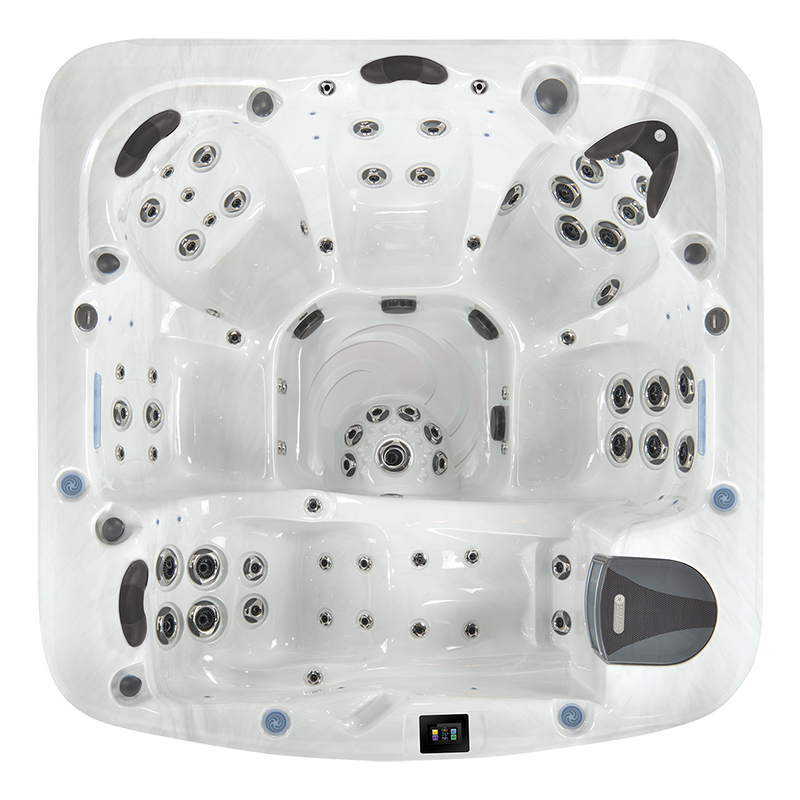 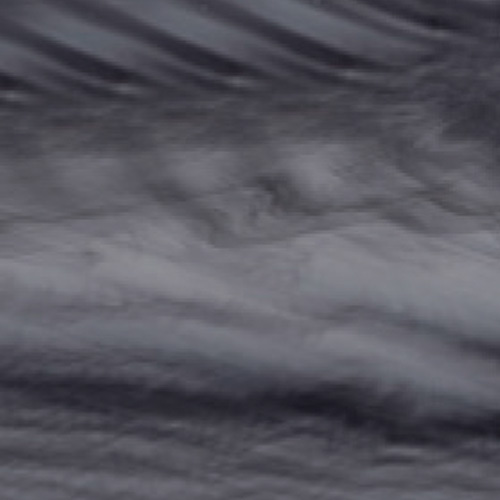 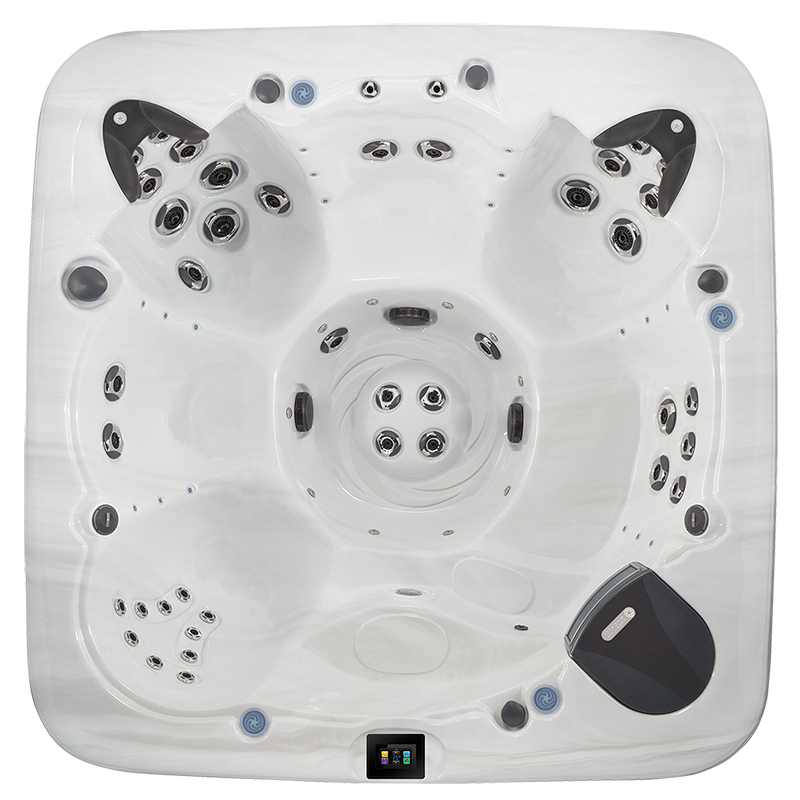 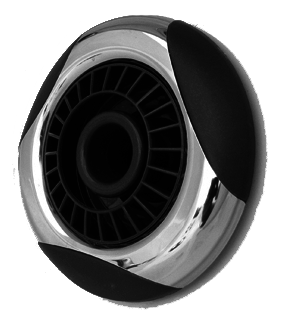 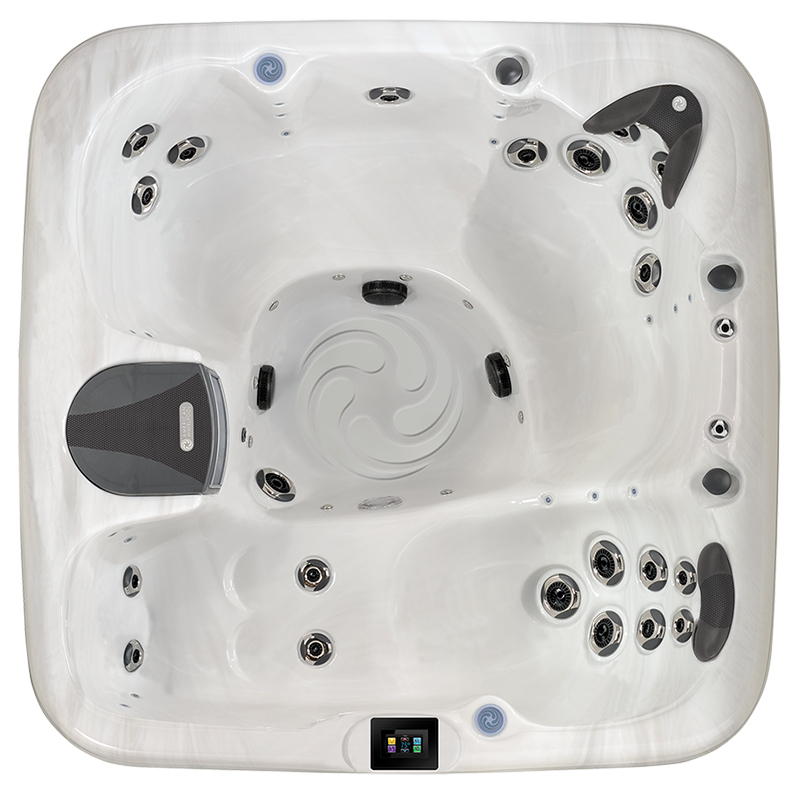 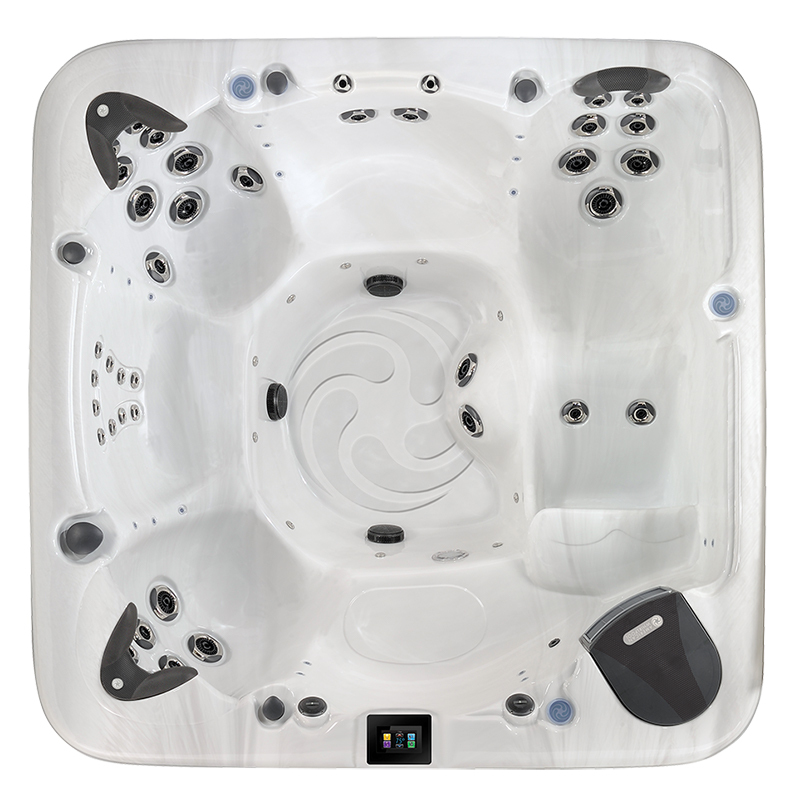 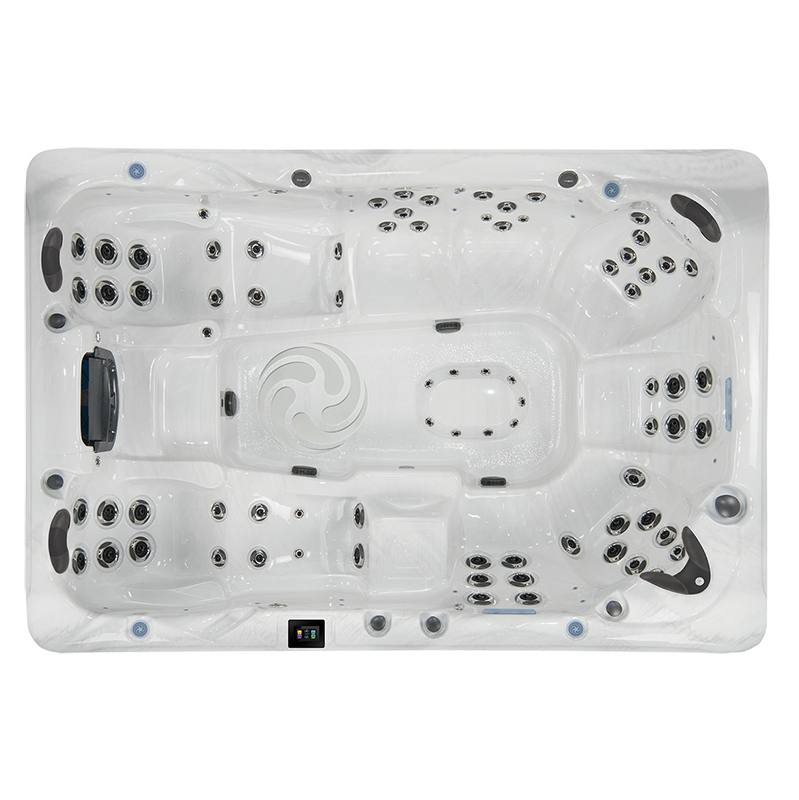 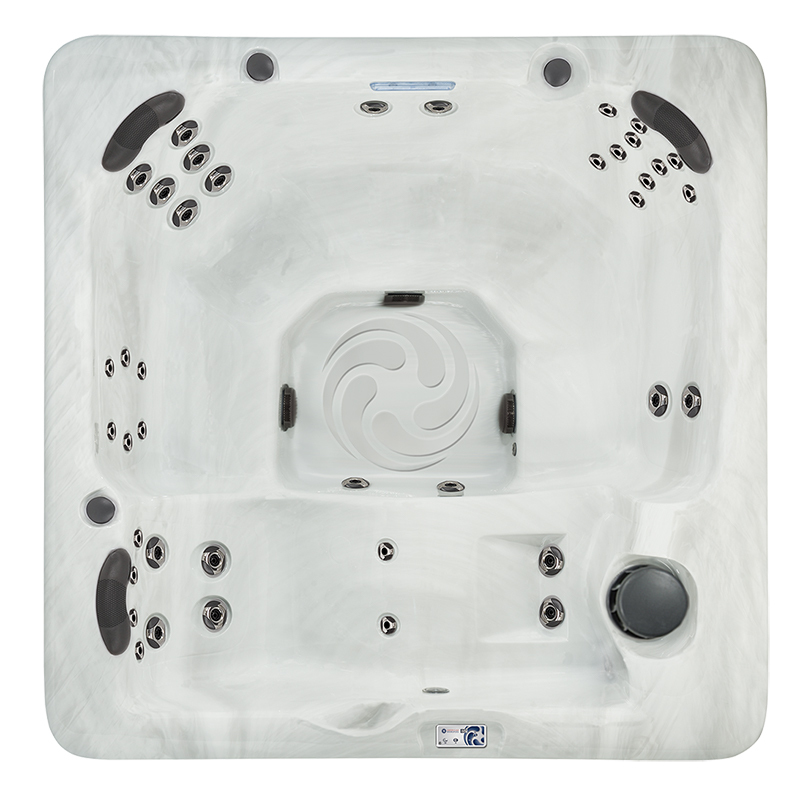 The American Whirlpool 481 Hot Tub can seat six comfortably with bucket seating and a performance lounge. 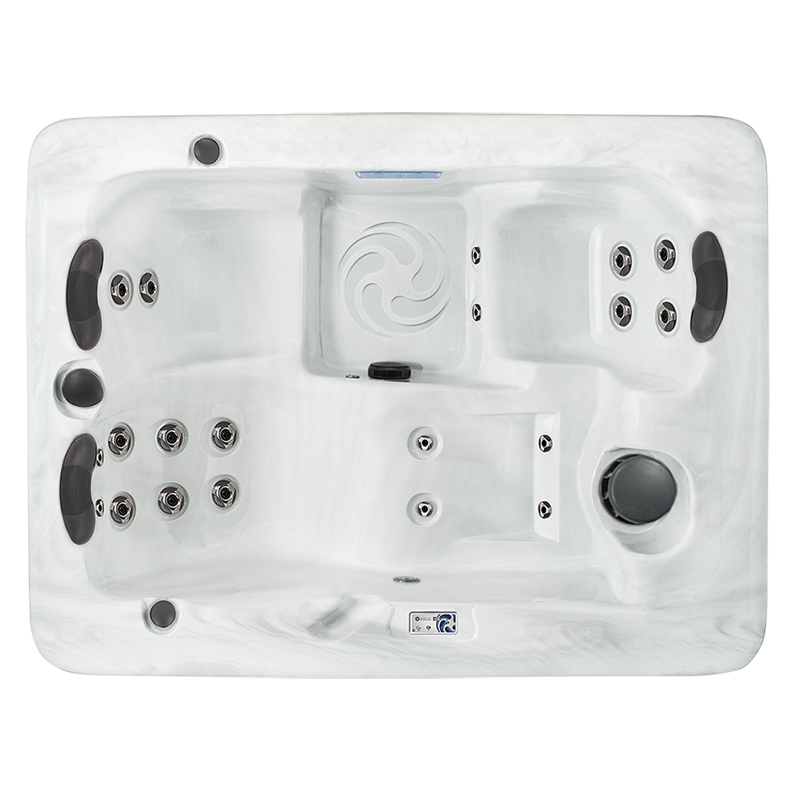 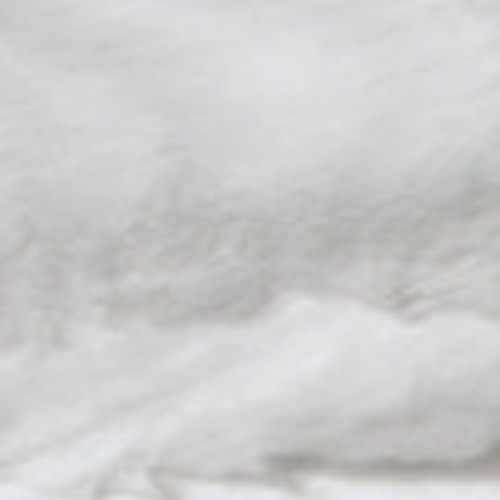 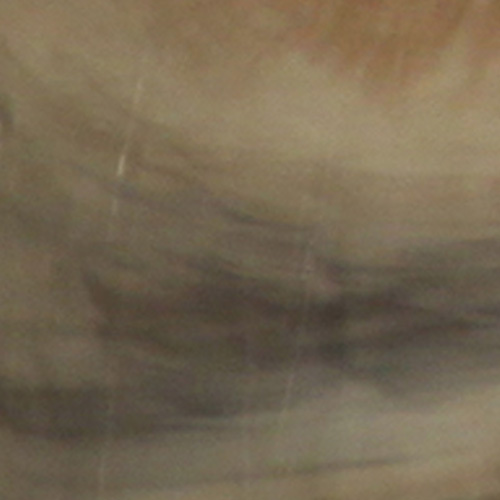 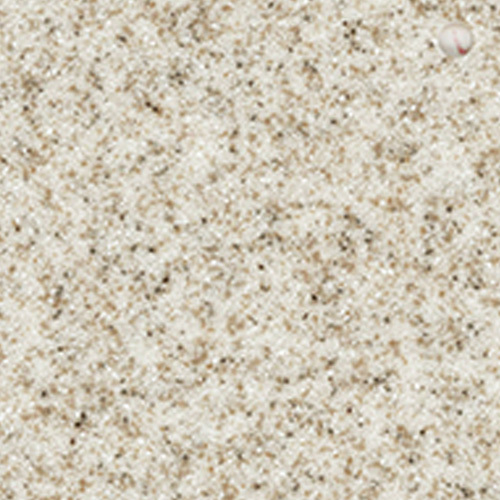 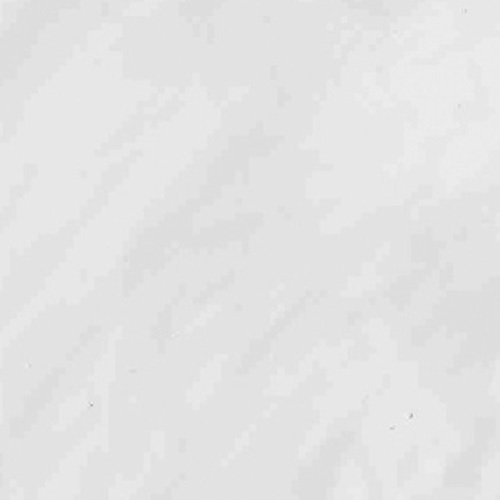 The therapy package also offers the Foot Relief Zone for the ultimate spa experience. 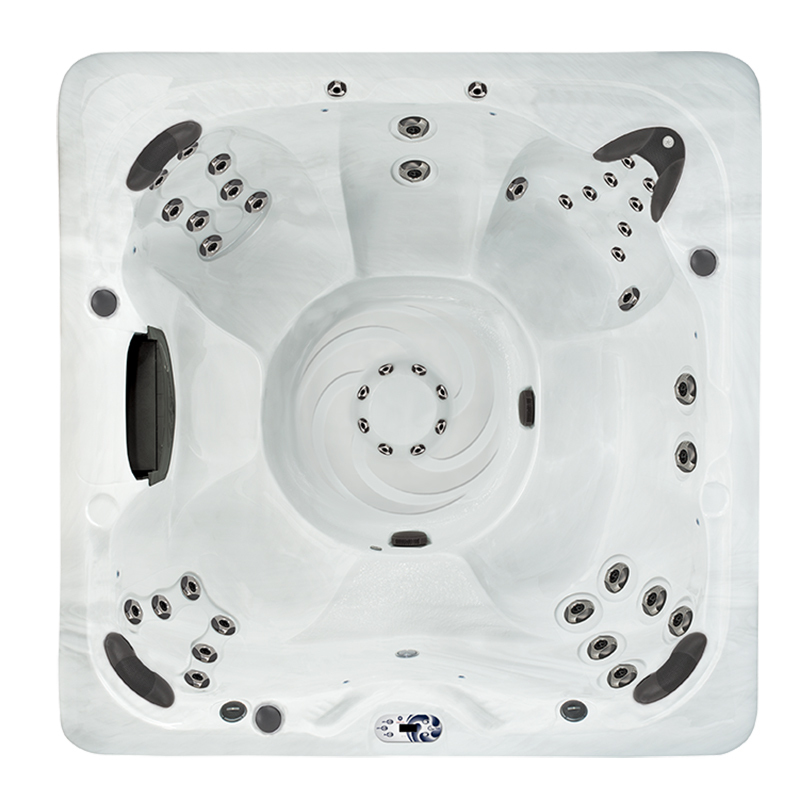 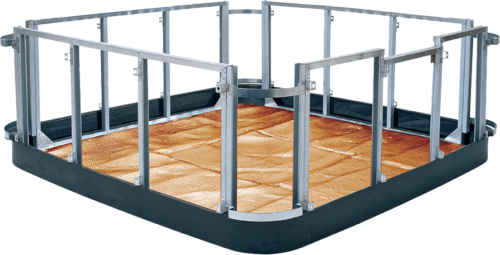 The American Whirlpool 481’s extra space and oversized footwell ensure additional room to stretch.